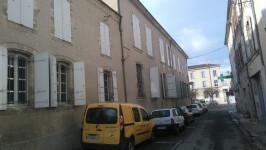 Bourgeois apartment for sale in the heart of busy market town of NERAC, to refresh. Entrance . . .
A superb country house that has been entirely renovated and set in tranquil surroundings with . . . The house itself has been almost completely restored in recent years. On the ground floor is . . .
A magnificent stone ensemble bursting with character and possibilities approximately 6km to . 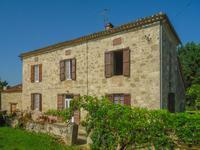 . .
A beautifully restored village house close to the centre of Nerac. In walking distance to . . .
An outstanding location for this large and comfortable house overlooking the medieval town of . . .
A beautifully restored village house in the heart of Nerac. The project was overseen by an . . . Beautifully presented house in the historical town of Nerac. Quietly located and within . . . 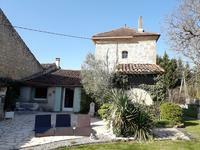 Spacious village house in Nerac a bustling medieval market town with all shops, restaurants . . .
Its a delightful property waiting to be brought back to life. Endless possibilities with . . .